BEST OF. 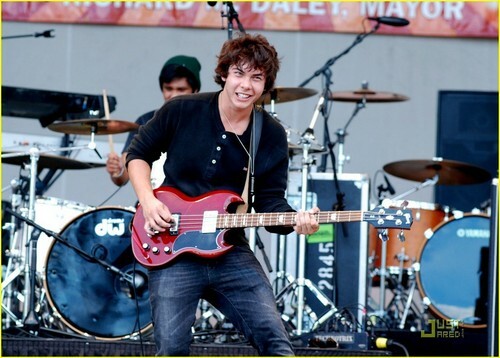 BEST OF Allstar Weekend Band. HD Wallpaper and background images in the Allstar Weekend club tagged: allstar weekend allstar weekend zachary porter zach nate michael cameron. This Allstar Weekend photo contains guitarist, guitar player, concert, and drummer.